This is a place where we can all come together and talk about major media franchises and how they affect culture and the reverse. It’s also the site for The Study Room Tells a Story Podcast, where we improvise a story on the fly using just a barebones story sheet. The Study Room, as we are collectively, is made up of Aslam Choudhury and Adam Marthens. We’re both writers, storytellers, and we enjoy talking deeply about film (among other things). Our goal isn’t to just critique, but to dive deeply into blockbusters and find the meaning. We want to add something new and positive to the discussion about major movie franchises. Whether it be Star Wars, Marvel, or even DC, we want to talk about; how they’ve been influenced by the events surrounding them, how they affect us as viewers and “passive participants”, and really analyze themes and characters presented within the media. 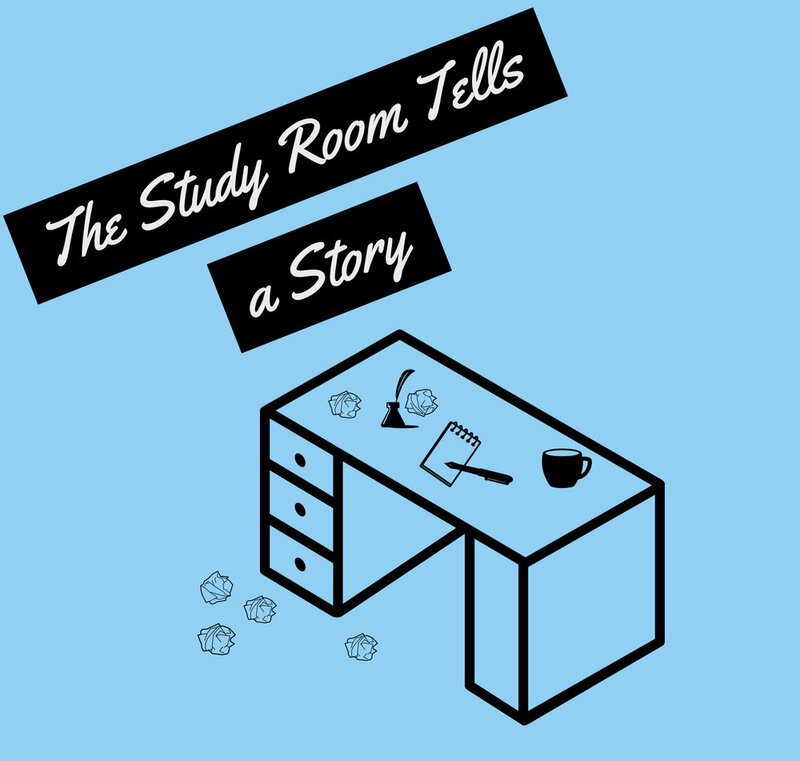 Our nature as storytellers has led us to also work on the podcast The Study Room Tells a Story, which is just about having a fun go at telling ridiculous stories.